Disclosure: The following content is intended for readers who are 21 or older. Recently I discovered an entirely new experience in wine. 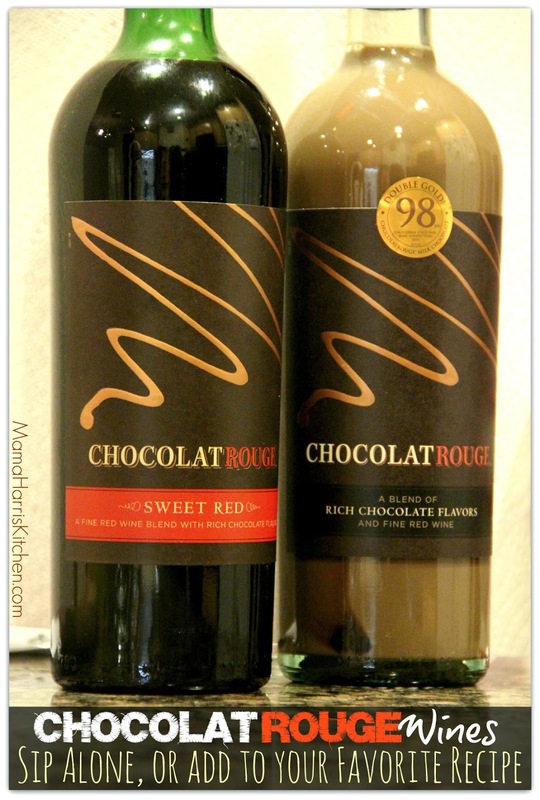 It’s a new line called ChocolatRouge Wine and it combines the decadence of rich chocolate flavors with fine red wine. It’s a winning combination! Not only is it great in a wine glass to sip, but you can add it to your favorite recipe to add a bit of richness or even a few splashes to your favorite drink. It’s perfect for the holiday season when everyone wants a fun, spiked recipe. Or even as a great dessert wine to go with your favorite after dinner treat. I picked up these two wines at my local grocery store, and had some great plans for them. 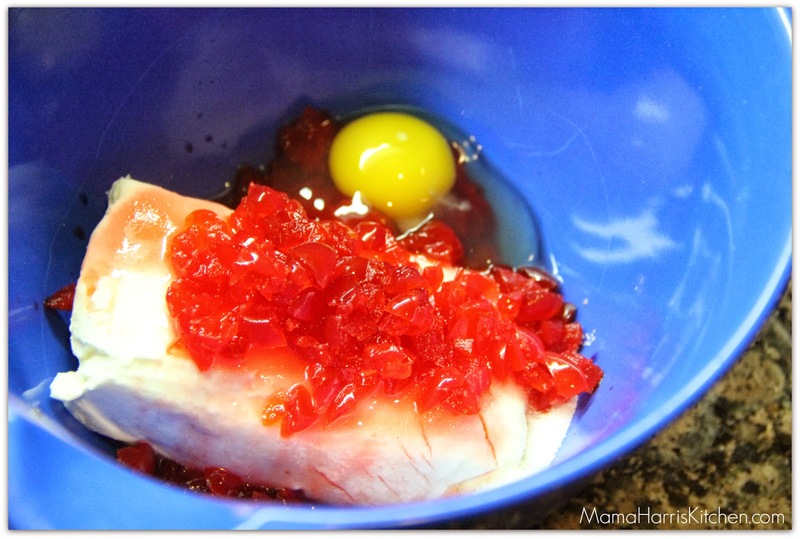 Both of these recipes are great for the holiday season, and would be perfect to serve at your next holiday party or gift exchange. For the Sweet Red I decided I’d like to create a dessert recipe that the wine could add a little more depth and sweetness to. I found a great looking recipe on the Betty Crocker website and tweaked it a bit to add some spike fun! I also decided to create a coffee drink with the milk chocolate wine. Coffee, wine, and chocolate, what could be better? I combined the chocolate wine with a mocha coffee and added a little chocolate biscotti to stir it with. Complete with whipped cream and chocolate sprinkles! It’s a chocolate lovers dream, and perfect to serve for your guests after dinner while you sit in front of the fireplace and relax in front of the Christmas tree. 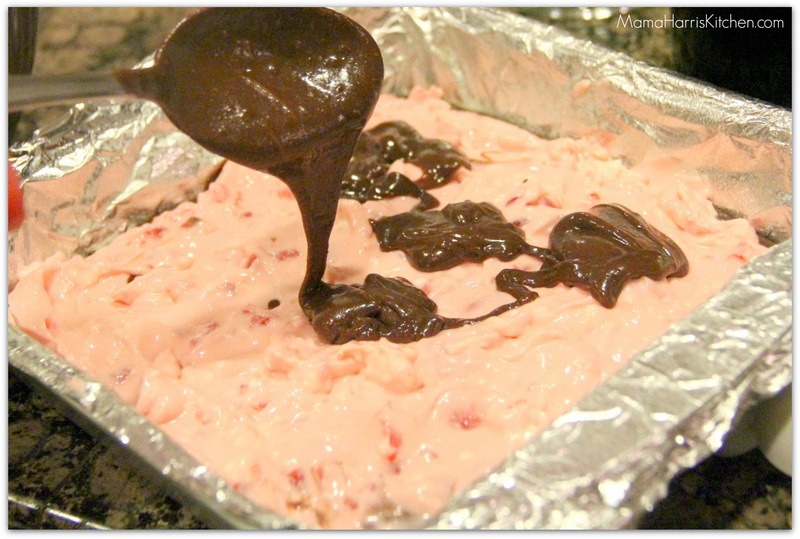 Combine all ingredients for cream cheese mixture in a mixing bowl. Stir with spoon until combined. 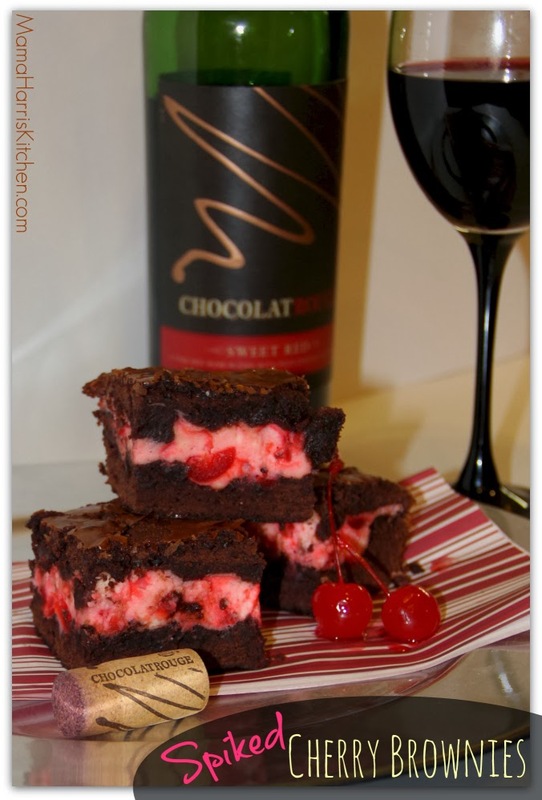 Prepare brownie mix according to instructions, adding the wine with the other ingredients. 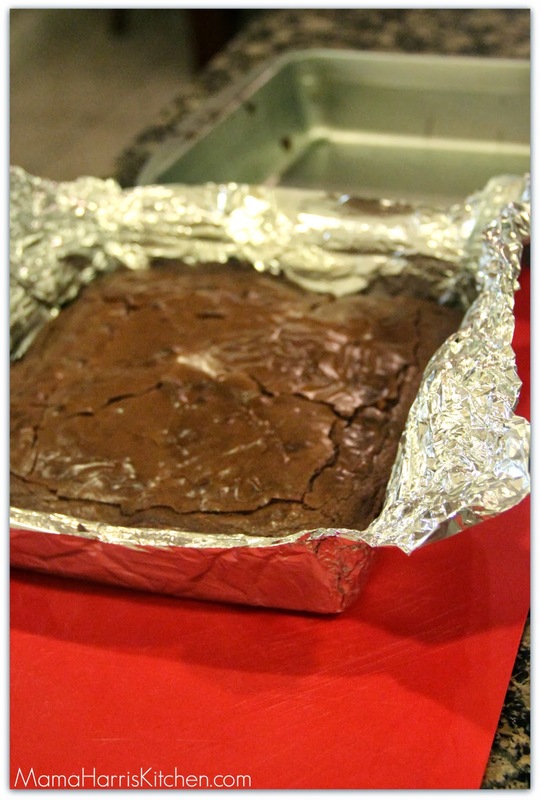 Line an 8×8 square pan with foil, spraying the inside before spreading half of the brownie mixture on top. 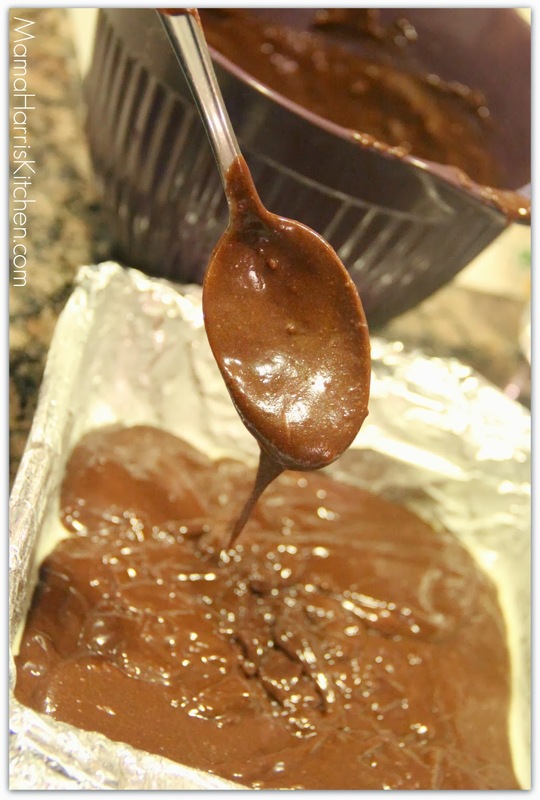 Spread the cream cheese mixture over the brownie mixture, then pour the remaining brownie mixture over. spread evenly. Place in oven and bake uncovered for 42-46 minutes. Remove from oven and let cool. Once cool, remove from pan using foil as handles. 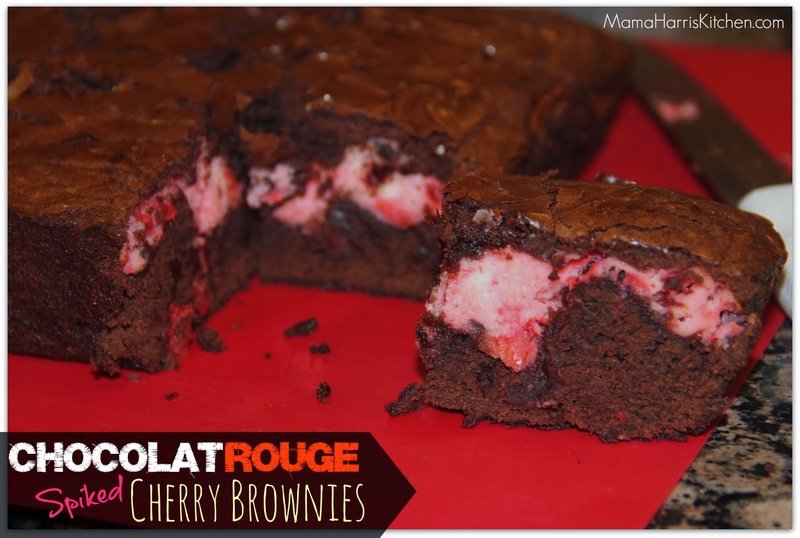 Serve with ChocolatRouge Sweet Red Wine. It’s a perfect combo! 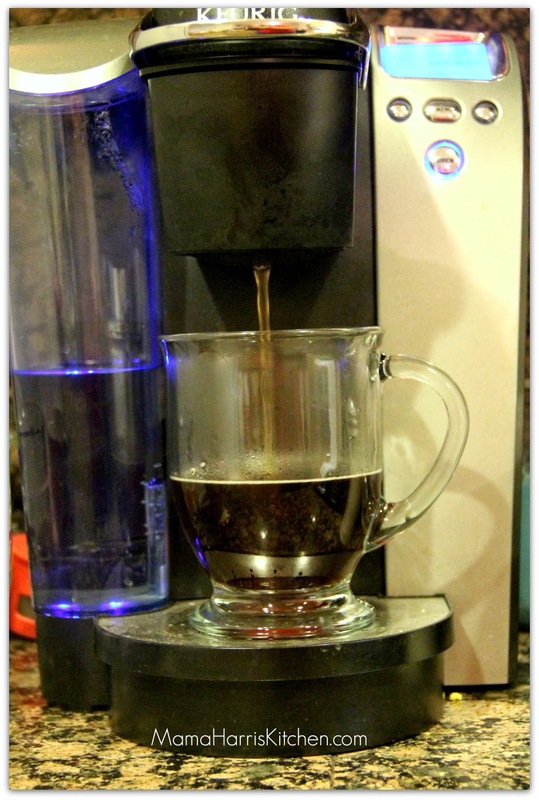 Prepare Mocha flavored coffee as you normally would. 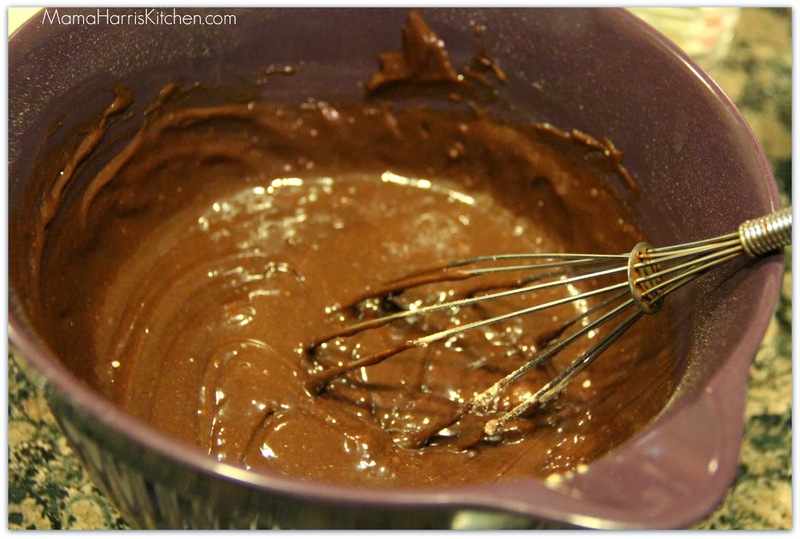 Add the ChocolatRouge Milk Chocolate wine. Top with whipped cream, sprinkles and Biscotti. 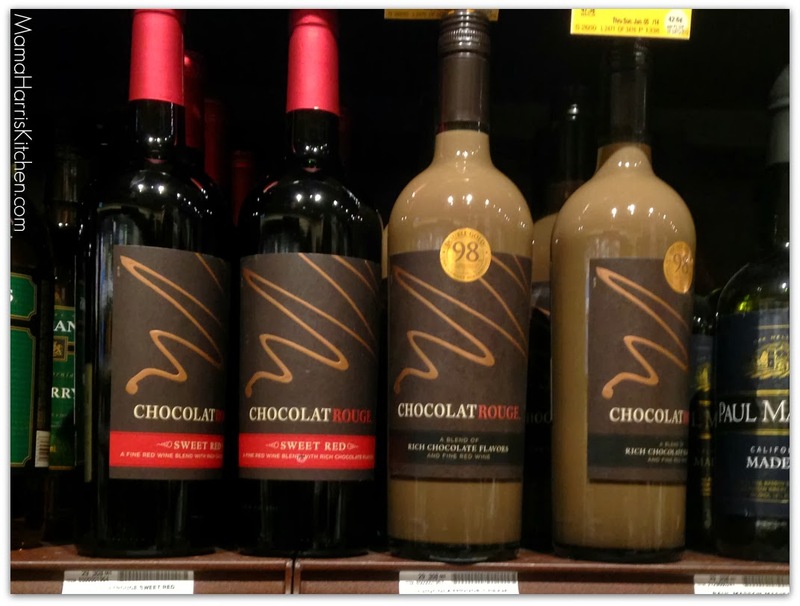 You can find ChocolatRouge wines either in the dessert wines section or near the red wines. To find the closest retailer that carries ChocolatRouge wines, check the store locator. If you’d like to stay connected, follow along on Facebook at facebook.com/ChocolatRougeWine. Also be on the lookout this holiday season for extra savings on ChocolatRouge, my local store had a coupon for $2.00 off! Previous Post: « Creamy & Fun, Müller Quaker Yogurt is a new favorite! yum didn’t even know this existed! I can already taste the mud slides!!!! I had no idea that this stuff existed… seriously. 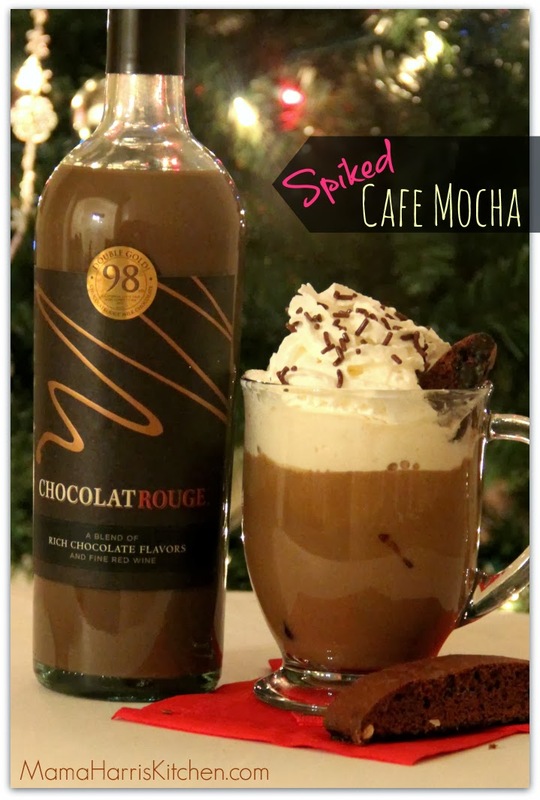 I love your recipe for the spiked mocha. Yum. I’m sorry, for some reason it says it can’t find product availability in your state for legal reasons. I’m not sure why. You can contact your favorite grocery store and request it.